Length of Pod : 9 – 10 cms. 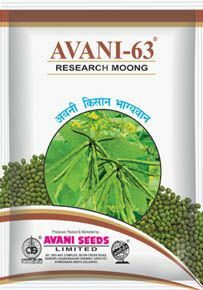 Duration 60 - 65 days Plant height – 55- 60 cm Pod – Medium Long , 10 -12 Seeds/ pod Seeds Colour – Deep Green 1000 Grain Weight – 40 gm. 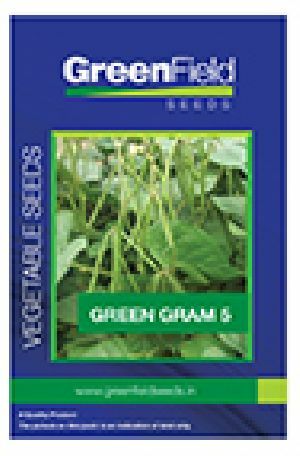 Special Character – Tolerant to Powdery mildew. 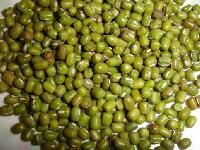 We are leading supplier and exporter of huge range of green gram seeds. Indo-us Bio Tech Pvt. Ltd.
For the safe storage of the entire lot, we have installed our own facility that is laced with all the modern amenities for complete quality satisfaction. Deeply ingrained in Neemuch(India), we have marked our presence in the industry by offering world-class products at the best prices. 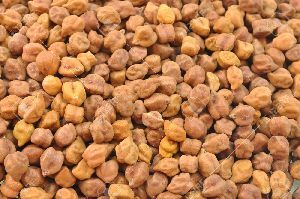 Bengal gram is used for human and non-human consumption. 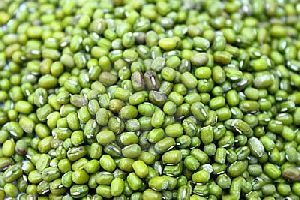 It is a nutrition-rich legume contains dietary fibers, protein, iron folate, zinc and magnesium. 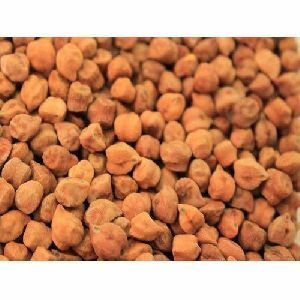 India produces the highest amount of chickpeas or Bengal gram in the world. 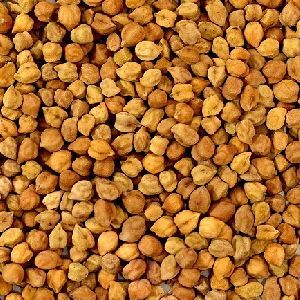 We are appreciated for the high quality of our Bengal gram seeds because they have a high germination rate and superb harvest. 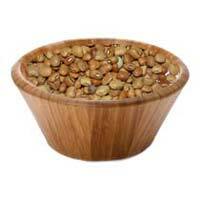 We accept bulk orders and our pricing is economical. 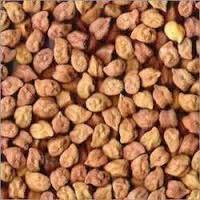 We offer a premium range of Red Gram Seeds to our valuable buyers. It is savored by consumers, for its delectable taste. 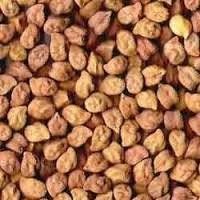 We procure Red Gram Seeds from best farms and store them in our state of the art storage facility. 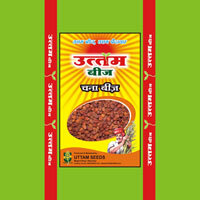 We make them available in hygienic packets of various sizes. 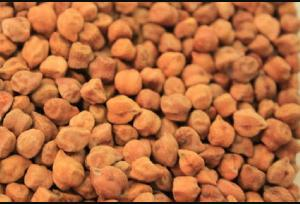 Latest technology is used to process the Red Gram Seeds which makes them hold a long shelf life. 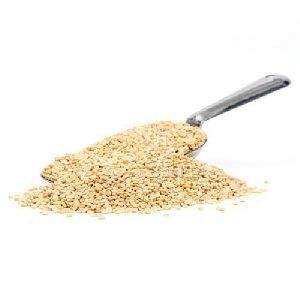 With the help of our team of professionals, we have been able to produce a wide range of Gram Seeds that is rich in nutritive value. 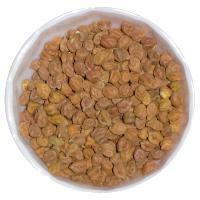 Entire range is thoroughly tested on different parameters to ensure freshness and no additive. We sell these products at the reasonable prices to suit the budget of our clients. Our experts keep a stern check on the payment procedures that are a crucial part of the buying the products. We make sure that you don't face any issues related to transaction. Our well-structured warehouse is the reason behind the safety of the products we offer. Moreover, we have installed advanced amenities essential for the safe storage of the lot. 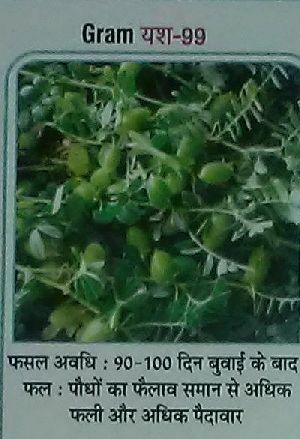 Kabuli type, medium height, bushy erect plants with green leaves, White color flower, bold and round seeds with white to pale cream seed coat. 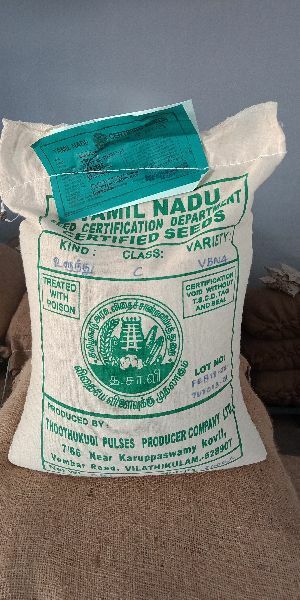 100 seeds weight is about 34-36 grams. Tolerant to wilt disease, suitable for rain fed and irrigated condition. Crop matures in 95-100 days in irrigated condition and 75-80 days in rain fed condition. 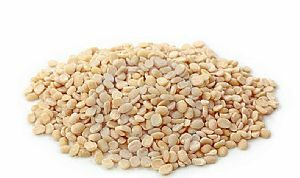 Bengal Gram Seeds are an excellent source of Proteins. 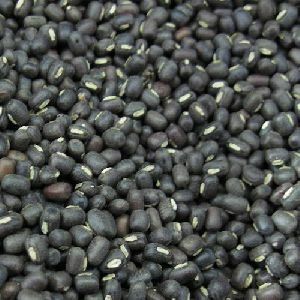 We are a prime Bengal Gram Seeds Importer and Supplier from Raipur, Chhattisgarh. 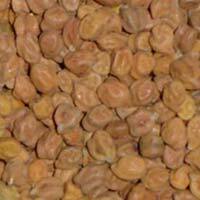 Bengal Gram Seeds offered by us is procured from trusted manufacturer and farmers. 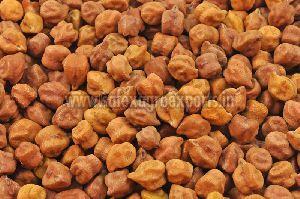 It is processed under hygienic conditions and is free from contamination. 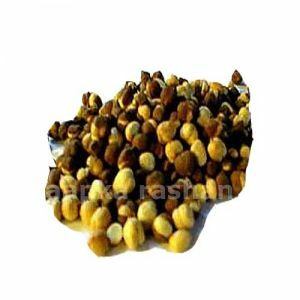 Customers can avail them from us at market leading prices. 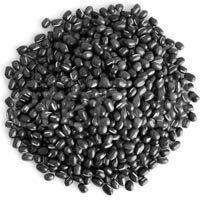 Major source of zinc and protein Very high in dietary fiber. Low in fat. As, we have a well-organized resource chain system, our organization is capable of fulfilling wholesale consignments with ease and make on time deliveries. Owing to the immense and well-maintained storage space, we efficiently keep the wide assortment of products in safe place to ensure complete safety. Our automated storage space helps us in maintaining the quality standards as well. We ensure that the delivery schedule should be properly maintained in order to meet the exact requirements of the customers. 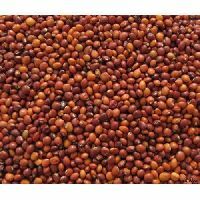 Owing to our expertise in the domain, we are able to supply excellent quality red gram at very reasonable price. 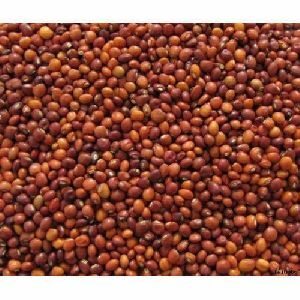 Known for their quality, our Red Gram Seeds possess the necessary nutritional content due to which they are highly recognized as well. We are farmer producers orgnistation. We are direct sales not intermediaters.vamban 4 and 6 certified and tfl available. Vamban 8 only for tflavailable. 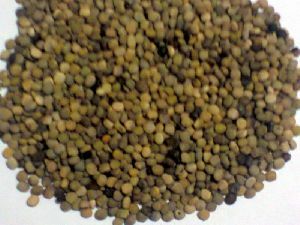 Gram Seeds with high nutritional content is the best option as an animal feed and for getting high yield of the crop. 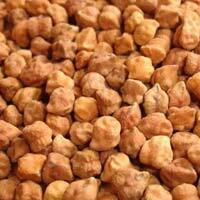 We offer the Gram Seeds which are clean and free from impurities. We offer the Gram Seeds in quantities as demanded by the clients. 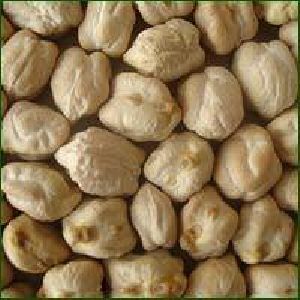 Gram Seeds are offered by us in proper packaging with the guarantee of purity.